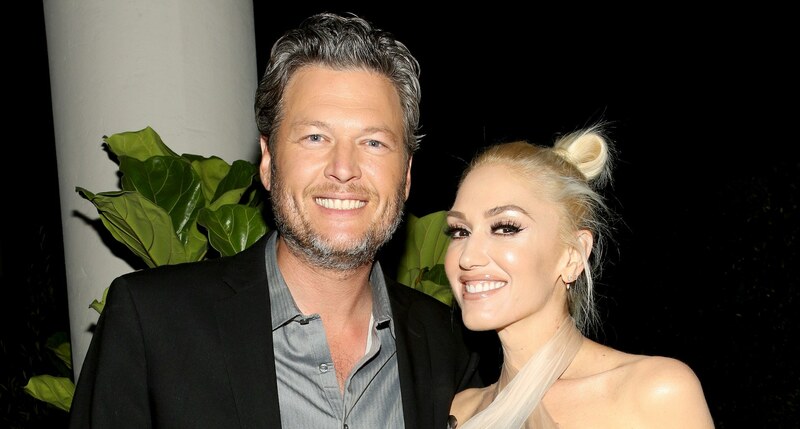 In an interview with People, Sexiest Man Alive (or so they keep telling us) Blake Shelton opened up about one of his most important relationships. And no, it’s not the perpetual cuddlefest he has with girlfriend/pop star/coworker Gwen Stefani. Close. Instead, it’s Stefani’s three sons he’s perpetually trying to win over. “For a long time, it was awkward trying to figure out what my place is and in their mind too,” Shelton said to People. The interview was in honor of Shelton recently being crowned the magazine’s 2017 Sexiest Man Alive (again, a strange and so-very-2017 decision that has furrowed many a brow across the internet. But I digress). Stefani divorced now ex-husband Gavin Rossdale in 2016. During the couple’s 14-year marriage, they had three boys — Kingston, 11, Zuma, 9, and Apollo, 3 — an energetic little trio according to Shelton. He and Stefani went public with their relationship shortly after she separated from Rossdale. The two have been inseparable ever since. And according to Shelton, her three boys are definitely keeping him on his toes. “They’re so damn funny. It’s just my first time being around it, and it’s easy to fall in love with those kids. They’re pretty special,” he said. Hmm, maybe there’s something to those trying-to-get-pregnant rumors after all?